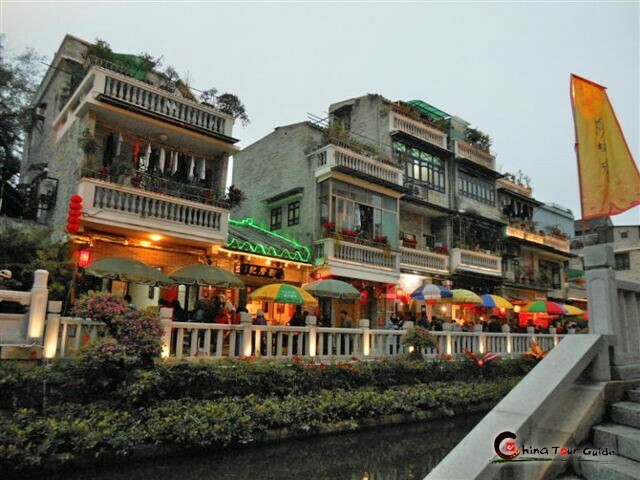 The tour extends your Guangzhou impression from the several old city symbols to the new city axle wire, landmarks and renewed area of traditional Cantonese buildings. Most wonderfully you can learn the way Guangzhou has its new spots throw open your eyes and then the classic attractions touch your heart! Today's Activities After airport/railway station pick-up, hotel transfer, you can choose to settle down at your hotel, have a sweet dream and collect strength for the upcoming itinerary. 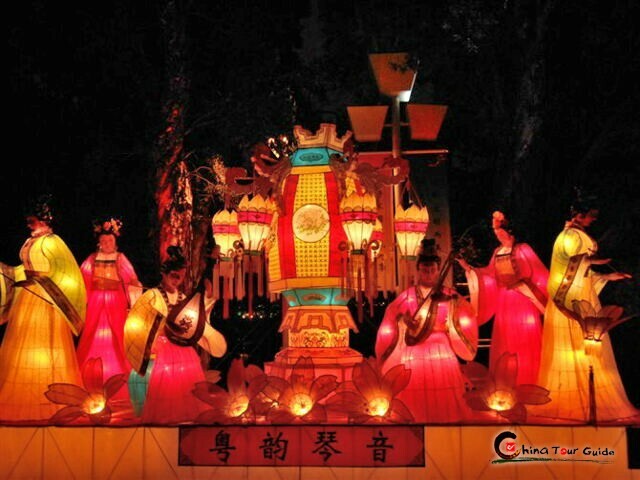 If time permitted, you may as well visit some famous attractions that can deepen your understanding of Guangzhou's history like the 1,600-year-old Guangxiao Temple, the most valued museum in Guangzhou Museum of Nanyue King. 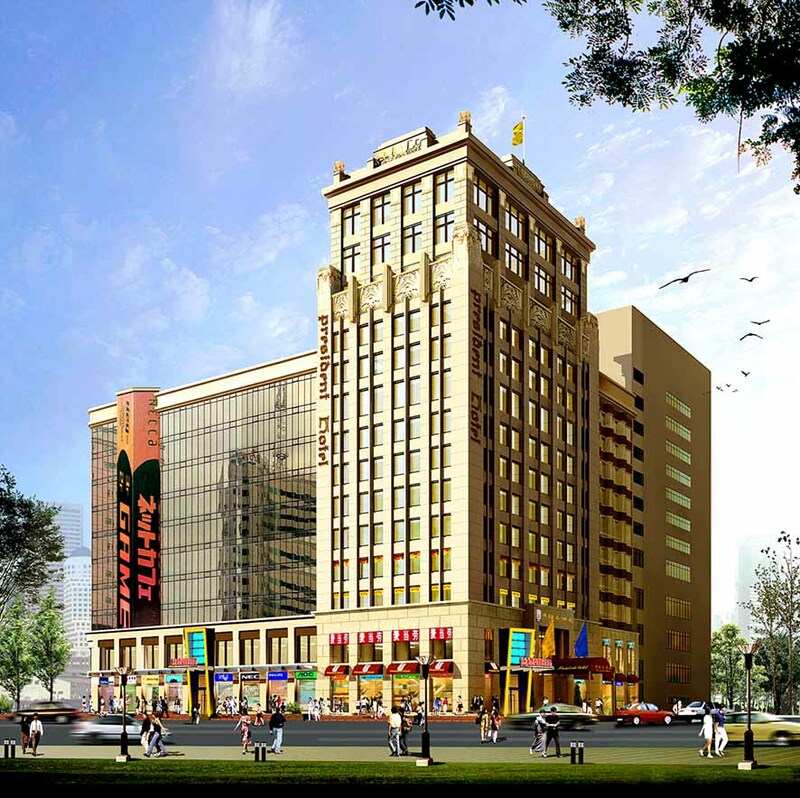 You can also have pleasant shopping in the bustling Shangxiajiu Pedestrian Street with low expense. Today's Activities Today’s tour is all of classic Cantonese touch. You may have heard of Yuexiu Park where the city emblem Five Rams Stone Sculpture stands, Chen Clan Academy the outstanding compound of traditional architectural technique. 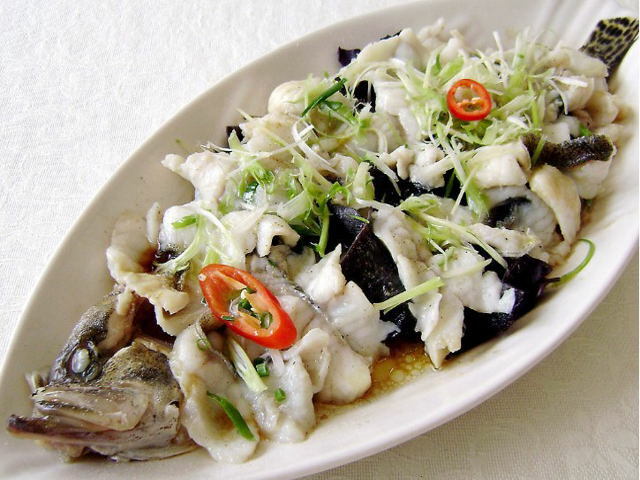 Following the 2 attractions mentioned above are 3 understated spots, over-900-year-old Renwei Temple, Litchi Bay and Xiguan Mansion. Only when you have eyes wide open for these elaborate buildings and well-preserved lifestyle of Cantonese, can you see why they’re so time-honored. Today's Activities Having finished the page of traditional Guangzhou look, you’ll read a brand-new Guangzhou today. On Flower City Square you need to hold up your head to appreciate the circle of state-of-the art buildings like Guangzhou Opera House, Guangdong Museum, Guangzhou Library, Children’s Palace, West Tower and Haixinsha Asian Games Park. 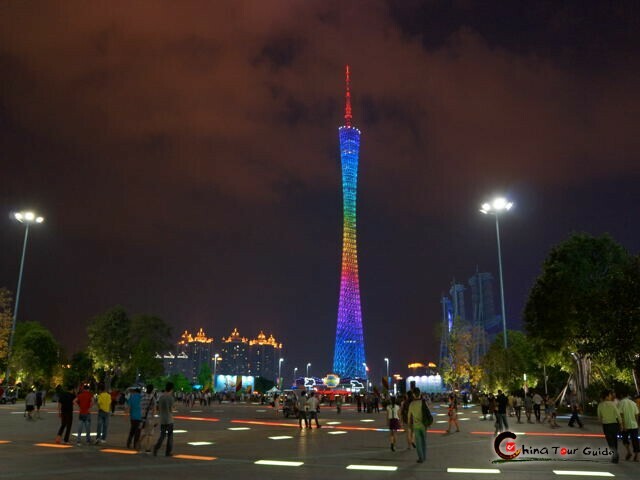 Go ahead to the newest city landmark Canton Tower and lift yourself to its 600-meter-high summit. The most vibrant panorama of Guangzhou is all there for you! The next stop Beijing Road Pedestrian Street shows you an enthusiasm of shopping in the locals. Without looking into the Millennium Pavement at the entrance, you can hardly know the history of the shopping street. 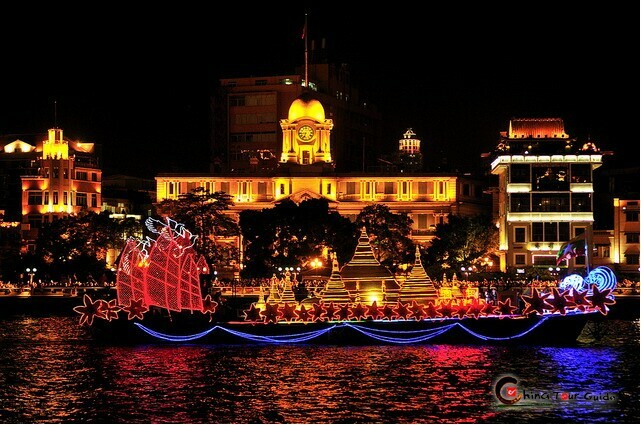 As the tender night envelops the city, the happy Pearl River Night Cruise is calling you! In one hour you’ll feast on the stunning silhouette of those skyscrapers and enjoy your dinner buffet. 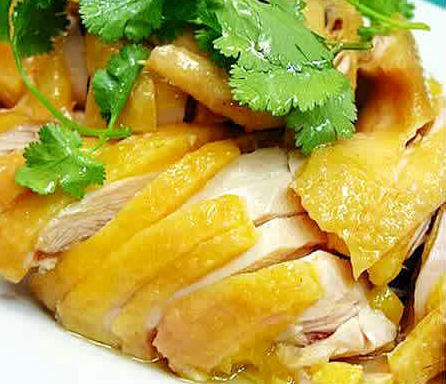 Today's Activities Have you found you hate to say goodbye to Guangzhou after two days’ touring? Believe a beautiful Guangzhou in your memory for good! 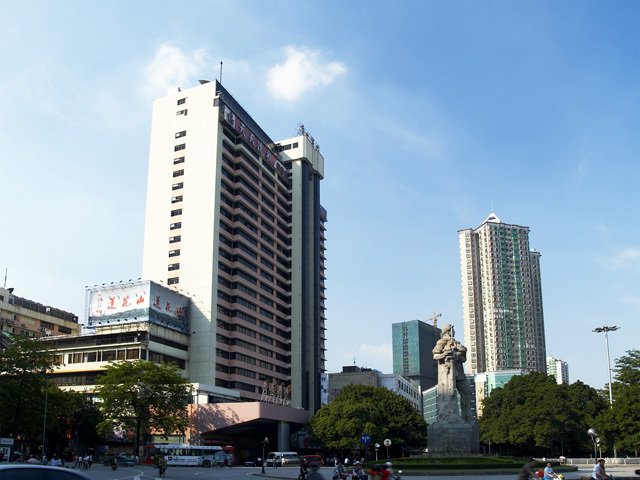 Ideally located in the heart of Guangzhou, with the Pearl River to the south and Yuexiu Mountain to the north, Guangzhou Hotel enjoys superb location with easy access to the city. Guest can enjoy the beautiful view of the river and new appearance of this city. 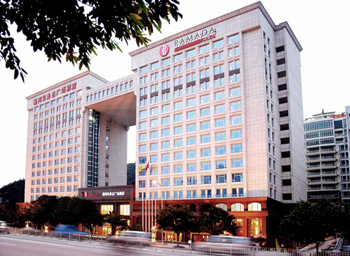 The 27-storey main building features 345 comfortable rooms offer comfortable accommodations with perfect facilities.